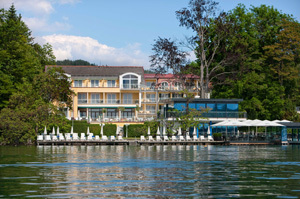 The rooms and suites have a balcony and view of Lake Woerth. as the venue, within 5 minutes walking distance of it. 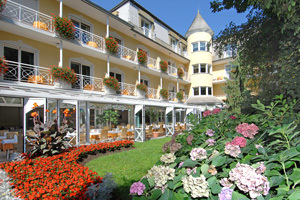 If you have a question concerning accommodation, please kindly contact the Reservation Office Poertschach. Please note that all reservations have to be made in writing using the official booking form.